TVPlayer has announced the launch of a new cloud recording service. 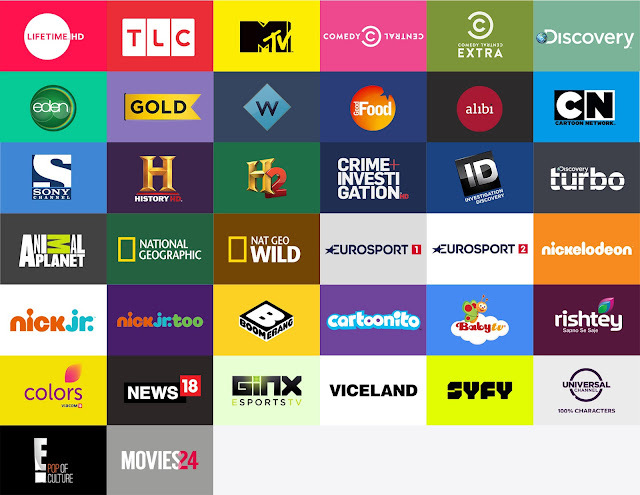 The launch of the network personal video recorder (nPVR) service marks a key development for TVPlayer, with the platform now being able to supplement its existing free and pay linear service with the ability to record live TV to generate catch-up content. The nPVR service will initially only be available on TV Player Plus (subscription) channels, wih additional channels to become available in the coming weeks. Customers are able to increase storage up to 150 hours for £5 per month on top of their monthly fee.